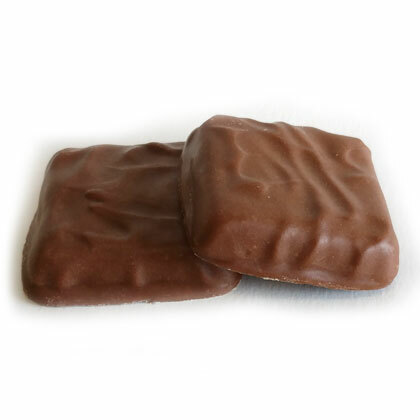 Sugar free English style toffee covered with rich milk chocolate. Approx. 19 pieces. Pearls .5 lb box.